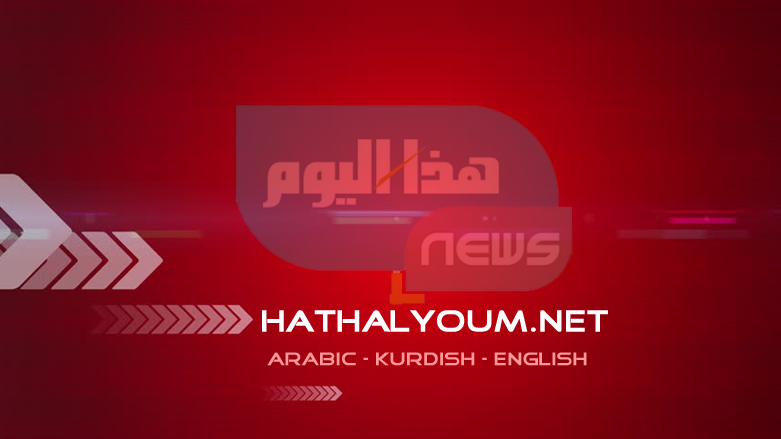 (Hatha al-Youm | Iraq News)- Halabja is a Kurdish city located 215 kilometers southeast of Erbil and 10 kilometers from Iran’s border. The town was officially recognized as the newest province in the autonomous Kurdistan Region and Iraq at the end of 2013. Parwez Niyazi, the KRG’s Director of Culture in Halabja, told Kurdistan 24 that the museum had not yet received funding because of the financial crisis that the Kurdistan Region has found itself mired in since 2014. “It’s not only the Ministry of Culture, but all other ministries are also having budget issues. We have plans, after the financial situation improves, to provide support to the museum and all other local centers in the province,” Niyazi said. Halabja is best known for a massacre that took place there on March 16, 1988, when Iraqi aircraft launched a chemical attack on the city that killed some 5,000 people and injured 10,000 more. It was one of many horrific crimes committed against the people of Kurdistan by the former Iraqi regime under Saddam Hussein’s dictatorship as part of its genocidal Anfal campaign.